Autumn always brings along the desire to start knitting. 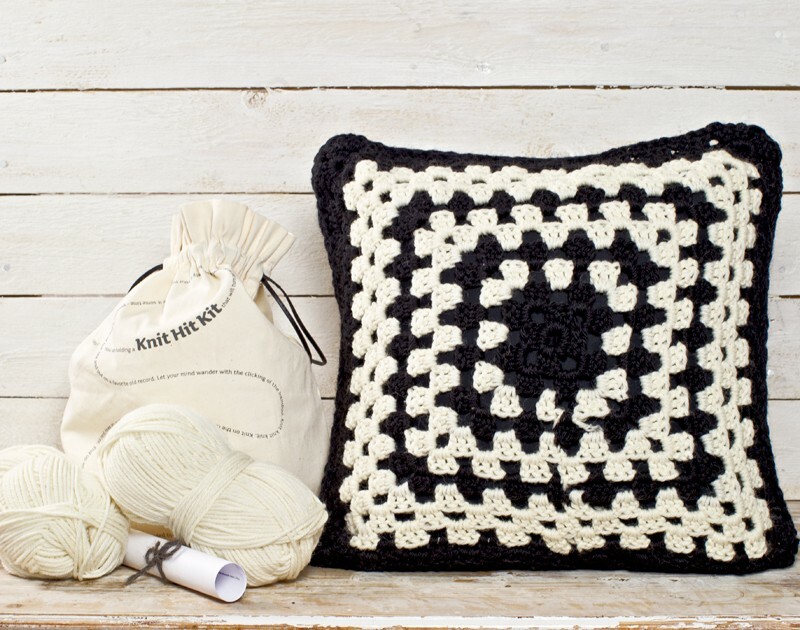 The Knit Hit Kit is great way to get started. It includes materials and instructions. What a super great present too! You can get several different kits from Weranna's Warehouse.